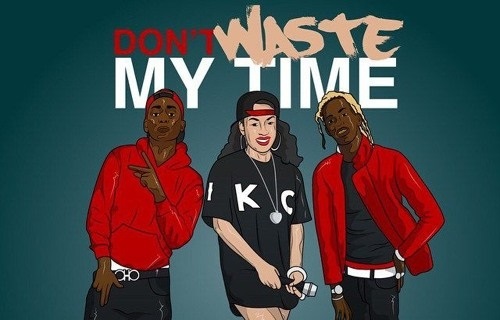 Keyshia Cole is hard at work on her upcoming studio album. 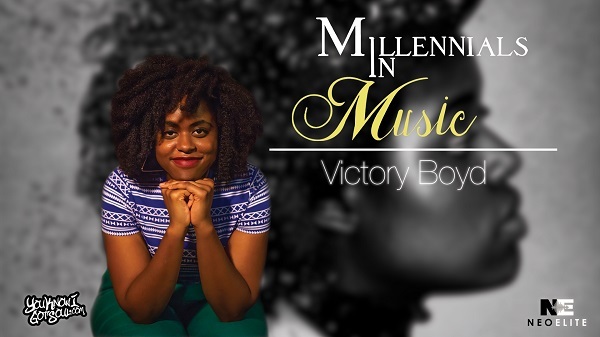 In the mean time, she’s decided to put out a street single for her fans. 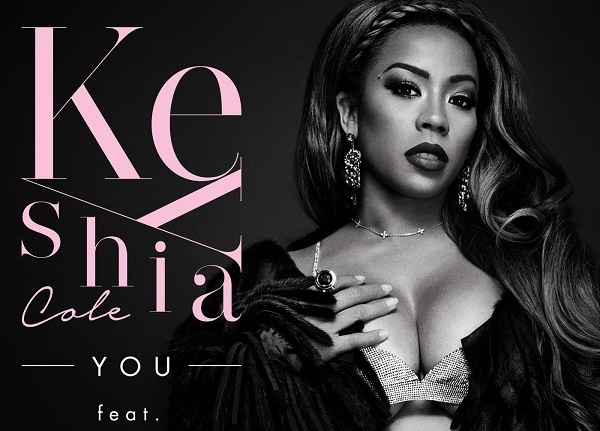 This will be Keyshia’s first independent album after departing from Interscope. 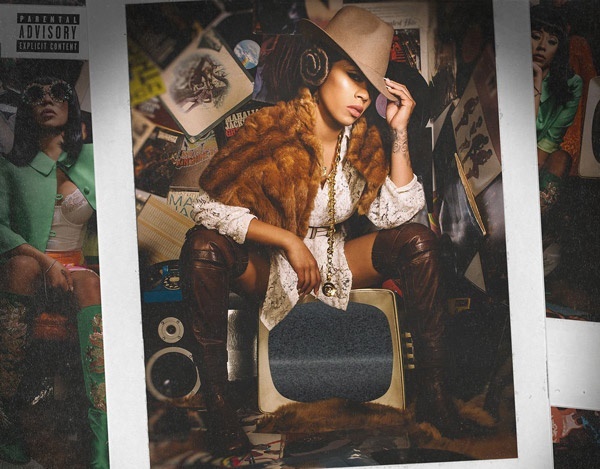 Keyshia Cole continues her trend of putting out a video for each song on her latest album “Point of No Return” with the dual release of the videos for “New Nu” and “Do That for (B.A.B.)”. 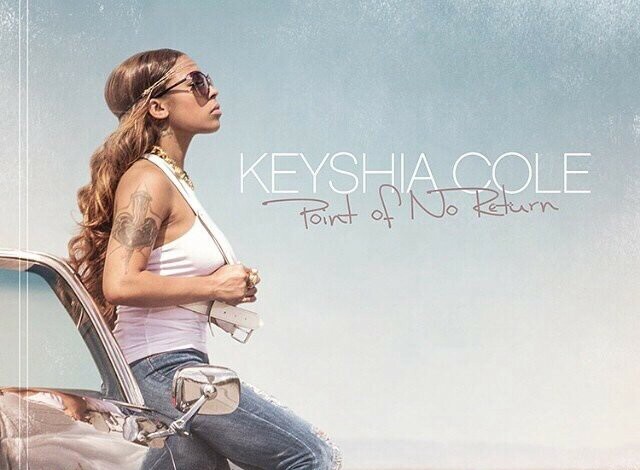 Keyshia Cole has been steadily releasing each of the 13 videos she shot for her new album “Point of No Return”. 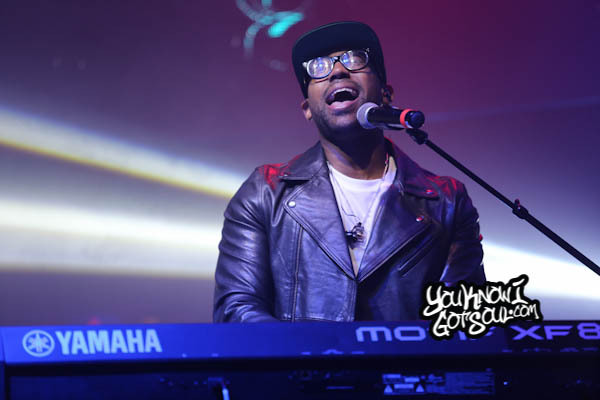 The latest she puts out is for “Remember” (Part 2) which is also her current single. 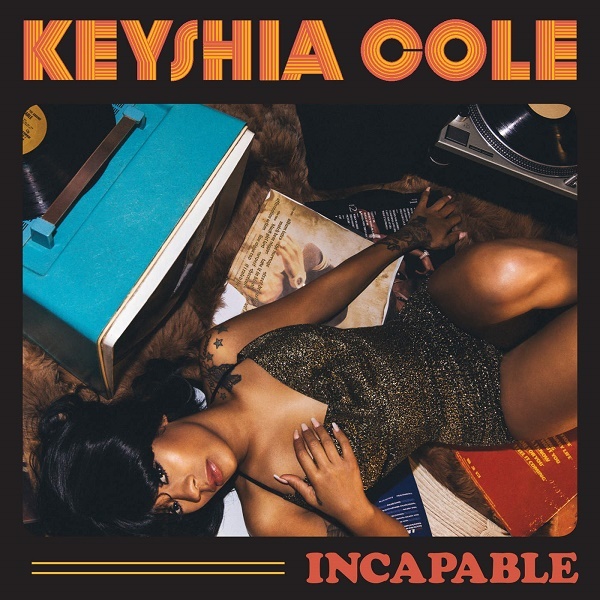 At this point, it’s looking like Keyshia Cole is going to give us a video for each song on her recently released “Point of No Return” album. Enjoy the latest one for “Heat of Passion”. 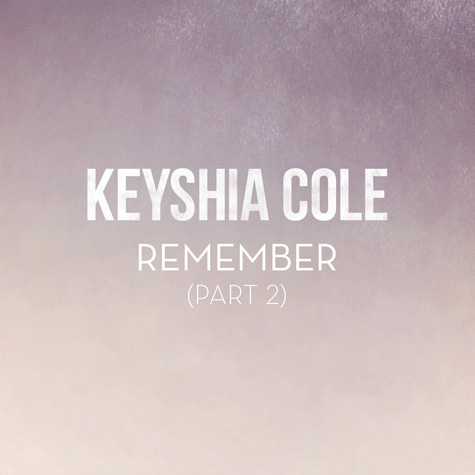 Keyshia Cole has been releasing a barrage of videos in support of her new album “Point of No Return”. The latest one is for “Party Aint a Party”.